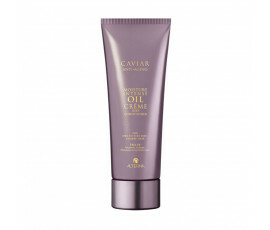 Alterna Caviar Anti-Aging Moisture Intense hydrates and nourishes dehydrated and brittle hair. This professional product line effectively reduces visible signs of ageing. 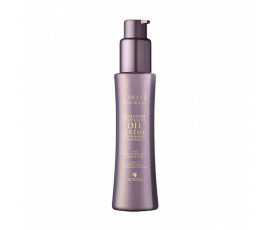 Age-Control Complex that deeply nourishes hair leaving it shiny, supple and younger-looking. Seasilk, an active blend of algae that hydrates hair effectively while repairing damages. 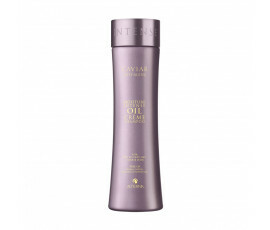 Provides wonderfully shiny, full- bodied, soft and manageable hair after just one use.